Perfect Patients is expanding into dentistry under our Vortala sister brand of Smile Marketing. When they sign up for our service and name you as the referral source, we’ll cut your Perfect Patients monthly service fee in half for an entire year. 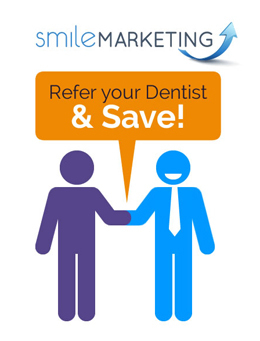 Smile Marketing offers the same high quality content and new patient generating features as Perfect Patients. The New Patient Tracker. Monthly patient newsletter. eLearning. Birthday greetings. The works. But it’s for dentists. So where is the link to refer our dentist? 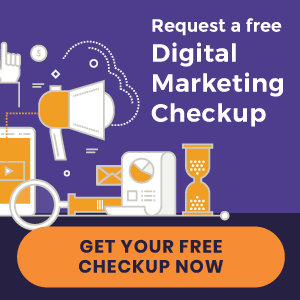 Hi Gurutrang… Here’s a link for more information on how to refer your dentist: http://www.perfectpatients.com/tell-your-dentist-about-smile-marketing/ – Thanks!